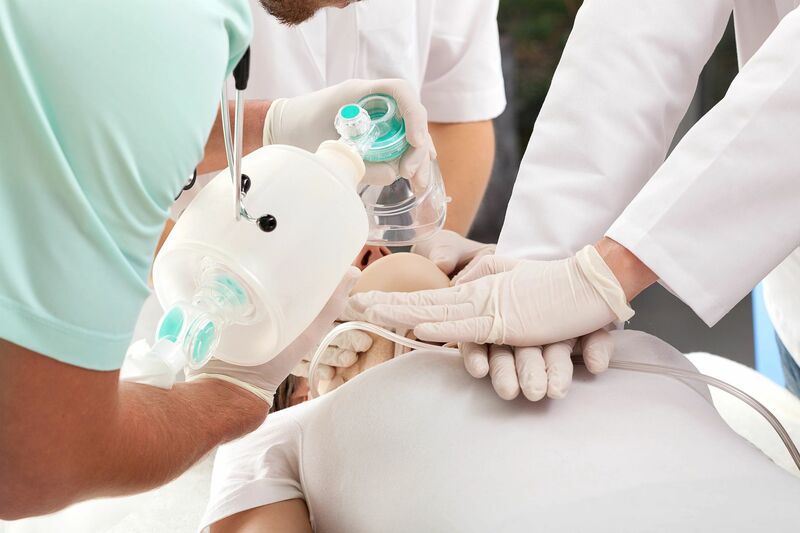 When you encounter someone whose breathing or heart has stopped, taking immediate action with cardiopulmonary resuscitation (CPR) is the best way to save the person. Heartsavers wants you to be ready for such situations. Through my CPR and AED courses, my goal is to teach people how to save lives. Many people who teach CPR are EMT's Paramedics, and Nurses, but that dosen't make them a good teacher. With my expertise and my clear communication strategies, I can help healthcare providers and private citizens become more informed about how to respond to a medical emergency. For your convenience, the classes are done on-site. I offer engaging and informative training sessions at competitive rates, and they are of a superior quality. Individuals who attend my courses leave the class feeling as if they have truly learned something valuable. Most participants are engrossed by the experience and really take the lessons to heart. This is why they are easily able to retain the information. 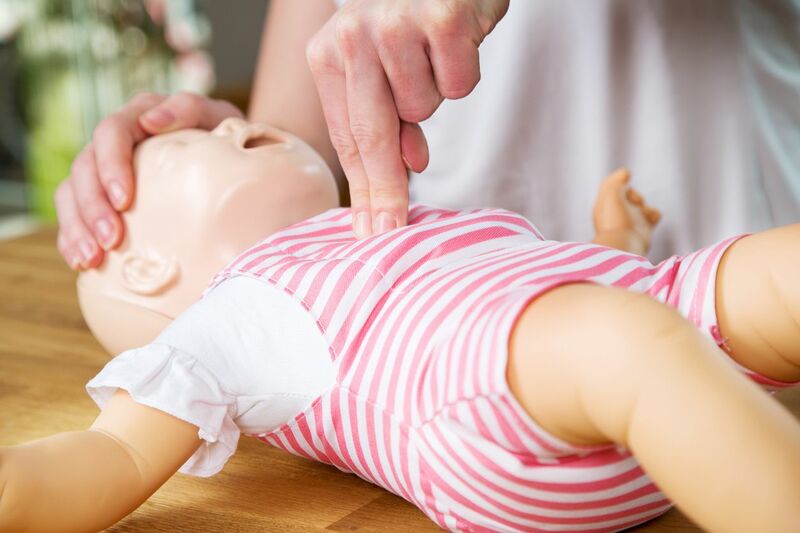 Would you like to have my CPR training courses taught at your location? Call me today for a free estimate!